Tiger Beer’s music and arts platform, #Uncagemusic returns this year and is ready to take the stage at Urbanscapes 2017! As the official beer sponsor for the renowned music festival, Tiger Beer will be hosting the finale of the festival on Sunday, 21 May at the Tiger #Uncagemusic Block Party, featuring Canadian electronic double act Crystal Castles and South Korean indie rockers Hyukoh as the headliners. In addition, great audiovisual collaborations between artistes and musicians such as Tiger Jams faves Rozella, Kenji Chai, Ryotjones and more await fans throughout the full-day party at The Row, Kuala Lumpur. Interested visitors can win one of 50 pairs of tickets by taking part in a contest on the Tiger Beer Facebook page. There will also be 20 pairs of tickets to be won at the participating outlets in The Row block party on 21 May itself. “Tiger Beer has always been at the forefront of delivering unique music and visual experiences to Malaysian drinkers. We began with the success of Tiger Translate and Tiger Jams, and we’re going to keep building on that in the long term with #Uncagemusic,” said Tiger Beer Marketing Manager, Jessie Chuah. “Through the audiovisual collaboration of #Uncagemusic, Tiger Beer will continue to bring the worlds of music and art together in a series of immersive experiences that are not to be missed.” Chuah continued. 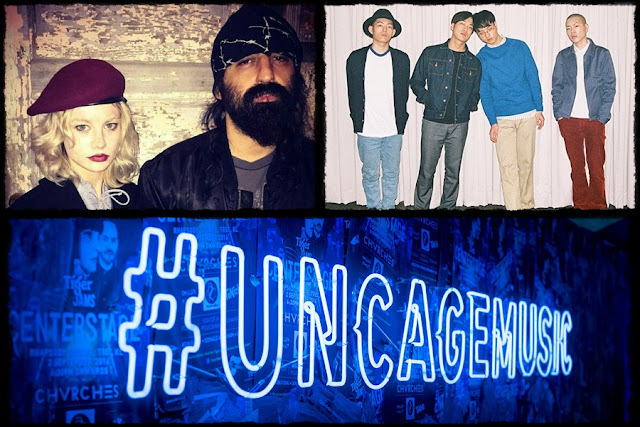 Next on the bill is a series of shows featuring great international, regional, and local acts – the #Uncagemusic Series, at The Bee, Publika which will take place several times throughout the year. 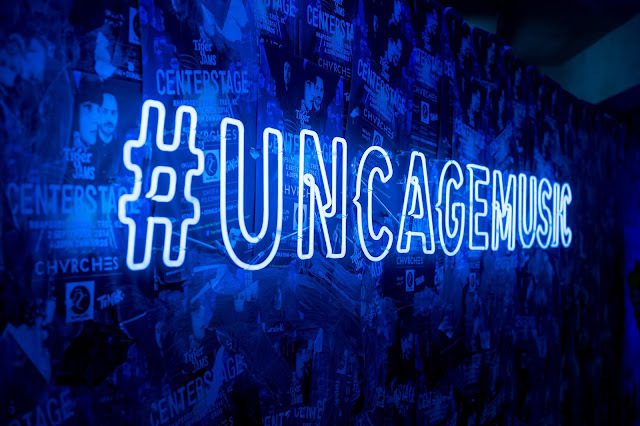 More details on the full programme of activities under the #Uncagemusic platform will be revealed in due course.